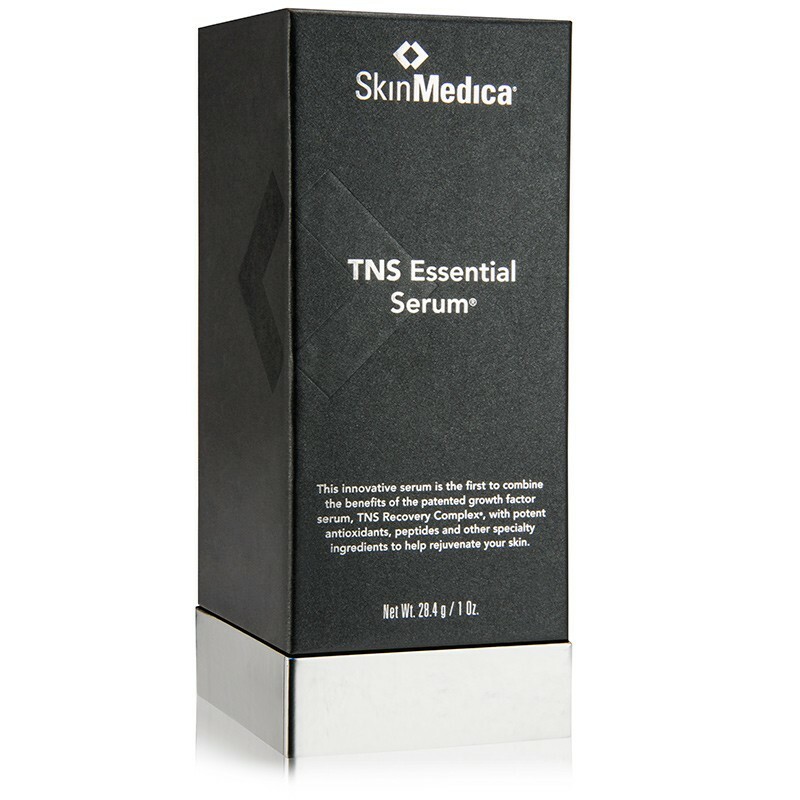 SkinMedica TNS Essential Serum 1oz. 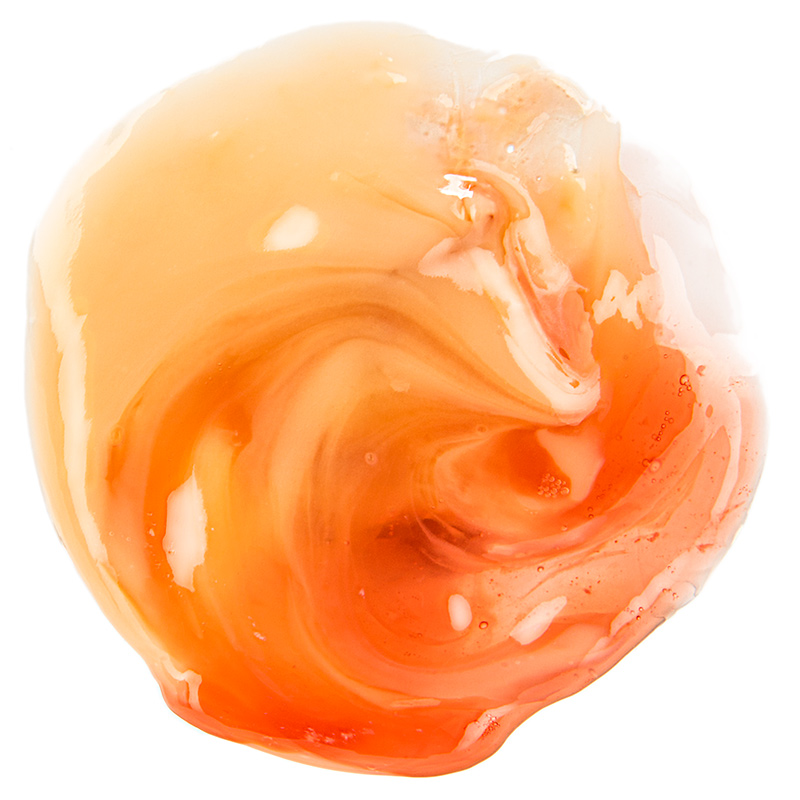 A dual-formula serum for maintaining the youthfulness of all skin types. 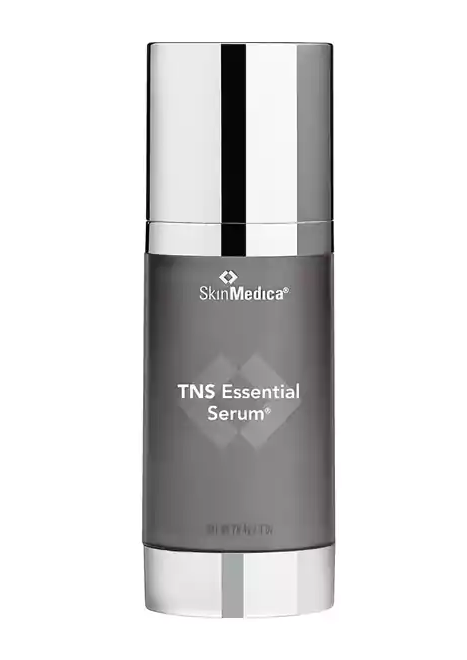 TNS Essential Serum is an unprecedented combination of the renowned growth factor formula TNS Recovery Complex in one chamber and APS Corrective Complex, a potent mixture of antioxidants, peptides and other innovative anti-aging ingredients, in the other chamber. Together, these products work synergistically to transform and regenerate your skin for a more youthful appearance. • Nouricel-MD helps improve the appearance of fine lines, wrinkles and the overall tone and texture of the skin. • Smoothes and tightens skin. • Strengthens the skin's natural ability to regenerate itself. • Fights against environmental damage. • Brightens and lightens age spots. You could earn 100 Brilliant Distinctions points on this purchase, worth $10 off a future Latisse or SkinMedica purchase. Join now. You're reviewing: SkinMedica TNS Essential Serum 1oz.